Earlier this year, we launched our first professional open source survey. Our goal? To gain deeper perspective about what can be done to make open source—especially as it is used in professional settings—work better for everyone. We wanted to understand what professional users of open source look like and what matters to them. And we wanted to understand the needs, problems, and passions of those who create and maintain the software they use. Our hope was that we could find some common ground, a win-win for both those who use and maintain open source software. We received over 1,200 responses, and now we’re sharing our key findings and more details about our dataset. In our last post, we discovered that over 60% of respondents said that they are required to financially support their open source work with their own funds, or that they receive no external funding at all. We also found that alternative forms of funding—from venture capital to donations to open core—have helped at most 12% of maintainers. 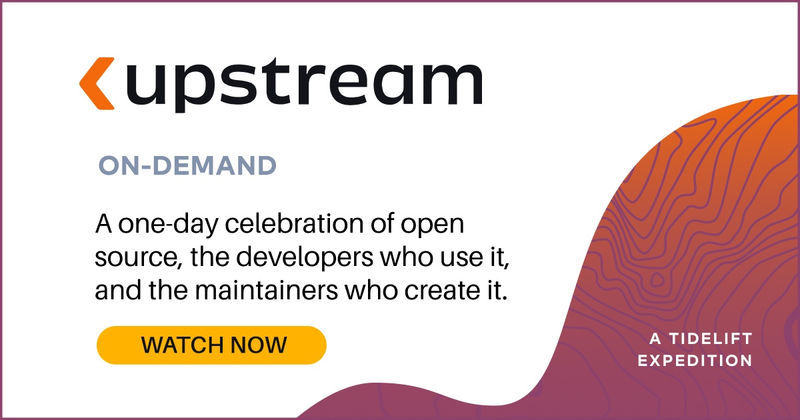 With so many maintainers funding their open source projects either on their own or through their day job, we wanted to understand whether maintainers were struggling to keep up with their work on open source. Specifically, we wondered how difficult it is to find time to manage security issues, bug fixes, and new features for their projects. Despite the challenge of finding time to work on their open source projects, in the time they do have, most maintainers are self-funding their work. This is truly one of the amazing—but also sobering—aspects of open source software. Our respondents used a scale of 1-10 to rate the difficulty of getting time to maintain their projects, and the average response was 6.2 out of 10, with over 74% of maintainers saying that they had above-average difficulty (greater than 5). On top of that, over 10% of respondents maxed out our scale, meaning they are having extreme difficulty finding time to maintain their projects. This data also emphasizes that the relationship between open source maintainers and funding for their work is tenuous. It’s apparent that maintainers are being taxed by their work maintaining open source projects. 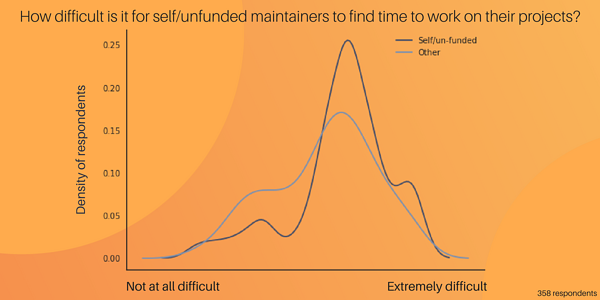 This data provides evidence that the maintainers who are either unfunded or self-funded do, in fact, find it more difficult to find time to manage security issues, bug fixes, and new features for their projects. 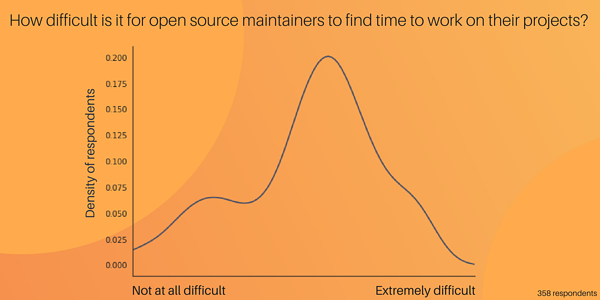 As it turns out, maintainers who are unfunded or self-funded say that it is 14% more difficult for them to find time to maintain their open source projects. These same maintainers are also 1.7 times as likely to have extreme difficulty finding time than their alternatively funded counterparts. Would better, more consistent funding for their work make a big difference? 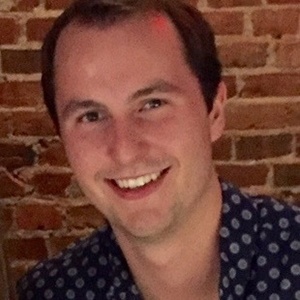 Would they even be interested in working more on open source if their work were better funded? We’ll explore the answers to these questions in our next post!